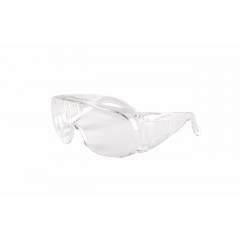 An economical alternative for short term eye protection. Can be worn alone or over prescription glasses. Polycarbonate lens. Usually used by plant visitors.